A survey on public perceptions of whistleblowing in Macedonia was conducted by the Regional Cooperation Council in 2017. A representative sample of 1,000 people answered a range of questions on the issue. SCOOP Macedonia was one of the organizers of last year Whistleblower day in Skopje. SCOOP is part of Southeastern Europe coalition for whistleblower protection. The survey reveals the strong need for improved public education and awareness on the benefits of whistleblowing and the importance of protecting whistleblowers from retaliation, particularly in the workplace. Far fewer people than the regional average – only 41 percent – said people should be supported for reporting serious wrongdoing by revealing inside information. Thirty percent said people should be punished for doing so. This is nearly double the regional average and significantly higher than any other economy surveyed. Only 36 percent of respondents surveyed said they would feel personally obligated to report wrongdoing within their organisation – far lower than the regional average. Only 1 in 3 respondents said managers are serious about protecting whistleblowers. 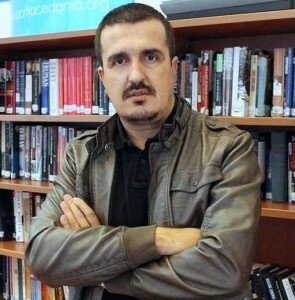 This coincides with a 2015 survey by Transparency International Macedonia in which 2 of 3 employees said they would face consequences for reporting misconduct. 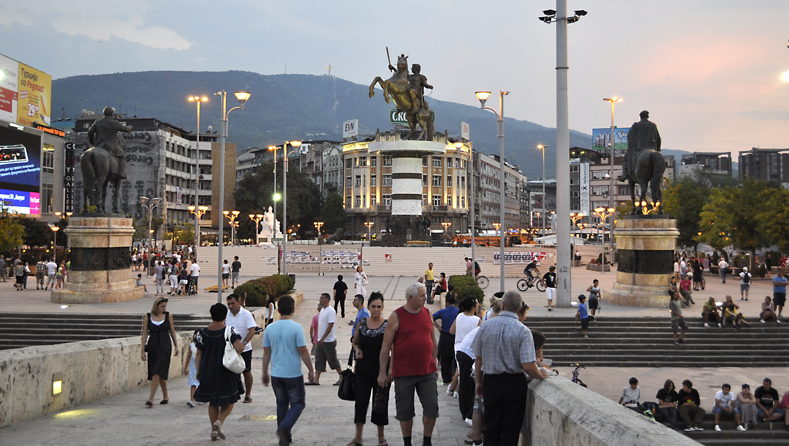 Compared regionally, people in Macedonia have a favourable view of their government. In a 2015 survey of seven economies, it ranked first or second in the region in citizens believing the government fights corruption effectively and follows the law. It ranked near the top in citizens’ perceptions of the transparency of public services, and the prevalence of bribery and abuse of power by public authorities. Notwithstanding these views of citizens, the European Commission has been critical of official anti-corruption efforts. It said these efforts “lack visibility,” and authorities have failed to investigate serious allegations against senior public officials. In a 2013 survey of seven Balkan economies, more than 20 percent of people who had paid bribes said the most important reason for not reporting their personal corruption experiences to authorities is because they considered the payments a sign of gratitude. Fewer than 10 percent of bribe-payers said the reason for not reporting is because bribing is a common practice. This suggests citizens do not consider bribery and corruption as significant problems, which could serve to explain their apparent lack of support for whistleblowing. Albania: 68 percent of people said whistleblowers should be supported. This is tied for the highest figure among the seven countries. More than half said they have a personal obligation to report wrongdoing, and that managers are serious about protecting whistleblowers. BiH: Only 49 percent of people – far fewer than the regional average – said whistleblowers should be supported, and only one-third are confident something would be done if they reported wrongdoing within their organization. 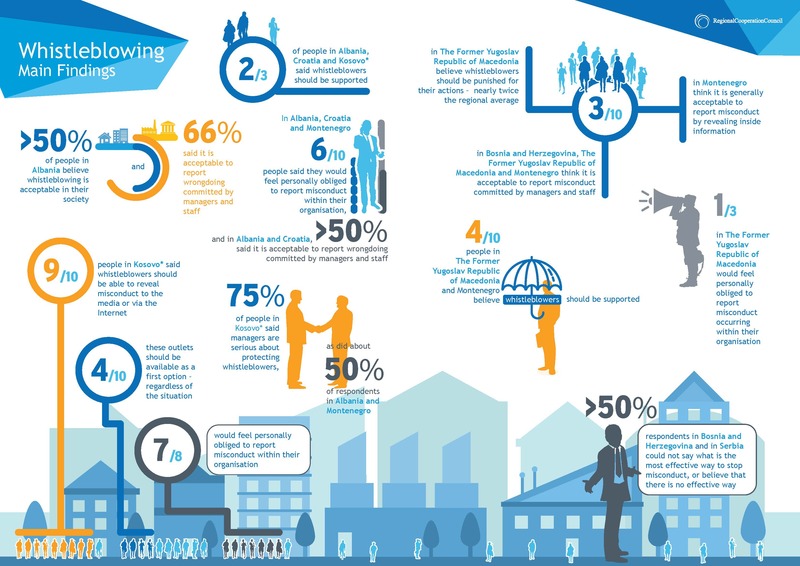 Croatia: 68 percent of people said whistleblowers should be supported. This is tied for the highest figure among the seven countries. Yet, 44 percent – higher than the regional average – said it is generally unacceptable to blow the whistle. Kosovo: Three-fourths of people – far higher than the regional average – said a report would be met with a response, and that managers are serious about protecting whistleblowers. Two-thirds said whistleblowers should be supported. Montenegro: Only one-fourth of people believe whistleblowing is generally acceptable, only 4 of 10 said whistleblowers should be supported, and more than 20 percent – higher than the regional average – said they should be punished. Serbia: More than one-third of people – higher than the regional average – do not know whether whistleblowing is generally acceptable, or whether whistleblowers should be punished. Only one in five people – far less than the regional average – said the most effective way to stop wrongdoing is by contacting the authorities.